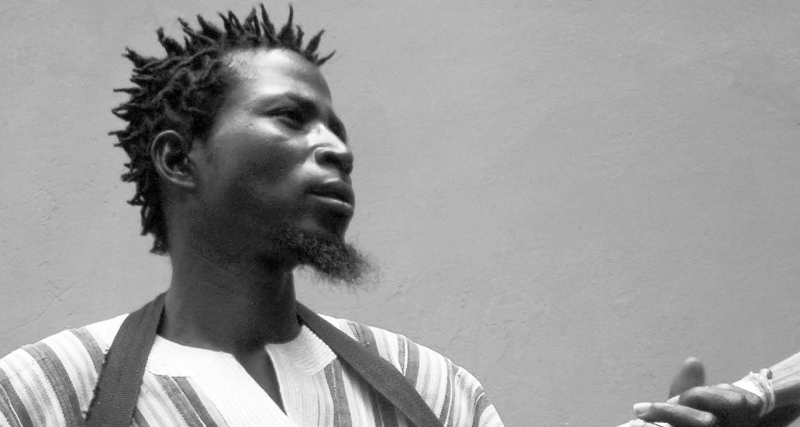 The last ten years have seen a new generation of young stars taking over Africa’s music scene. 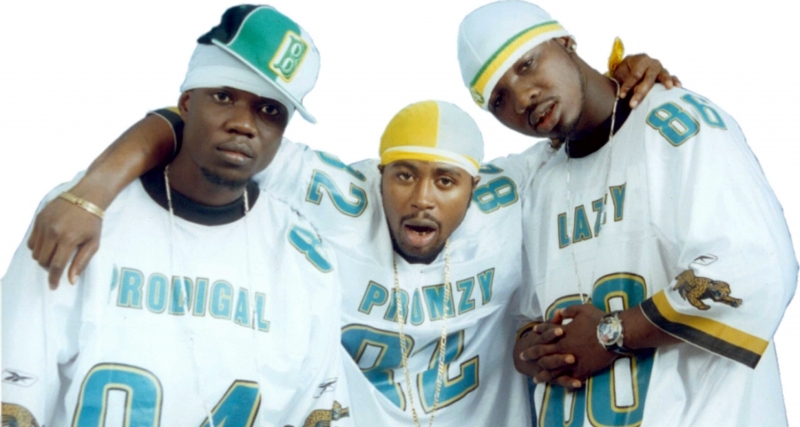 New styles like bongo flava in East Africa, hiplife in Ghana or kwaito in South Africa rule the charts. 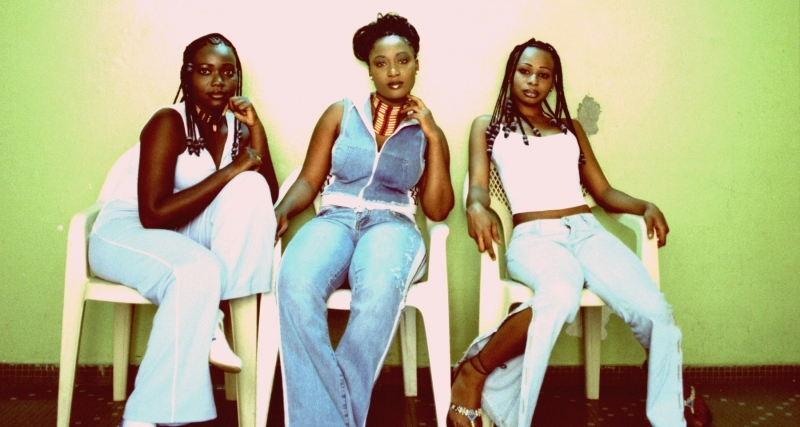 The top artists sell 100,000s of CDs, their music is on heavy rotation in nightclubs and on local radio and TV networks such as MTV Base Africa or Channel O. 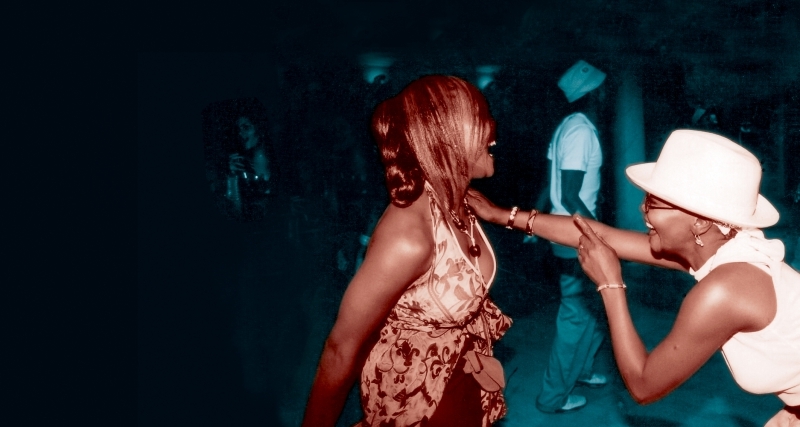 Despite this high demand locally, the news of this new exiting club music from the motherland of black music is only just beginning to spread outside the continent. West Africa is represented by V.I.P. 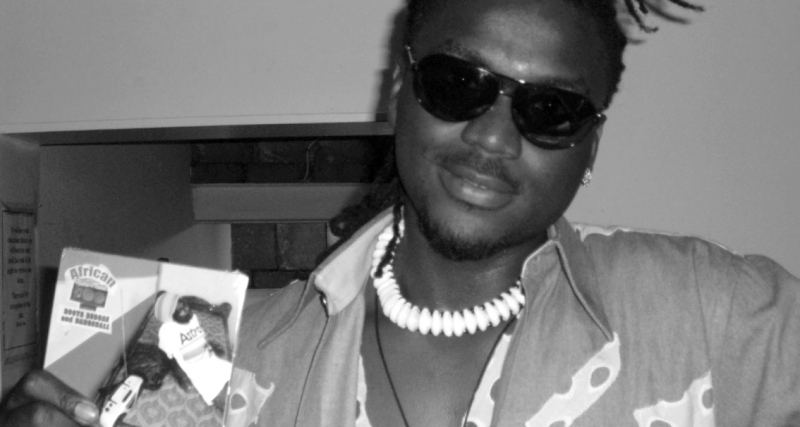 from Accra, the unchallenged superstars of Ghana’s hiplife scene. 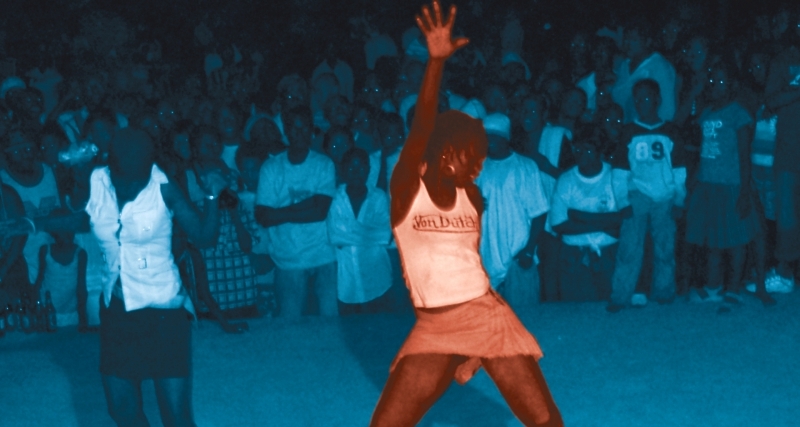 Ghana’s vibrant hiplife scene is just one style that is yet to be discovered. 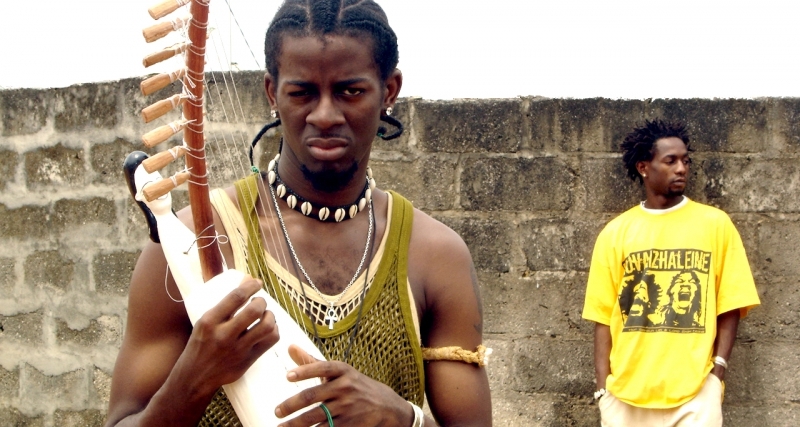 Gabon has a distinct melodic type of hip-hop that is just starting to make itself heard (Lord Ekomy Ndong with his track ‚Exile‘). 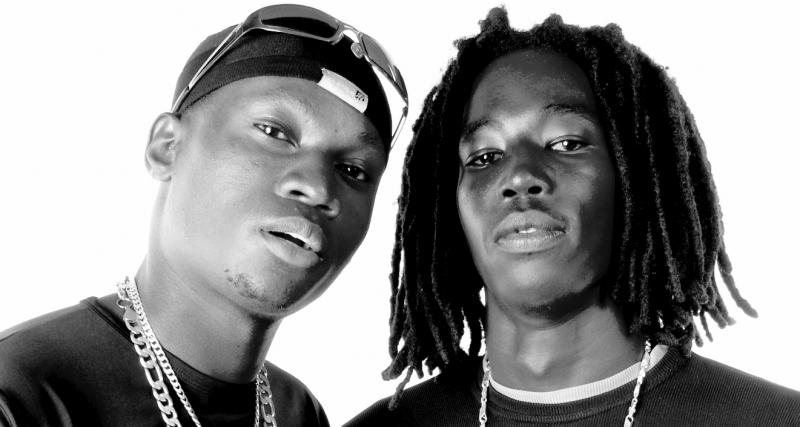 Senegal probably has the hip-hop scene in Africa with the closest connection to the rest of the world. 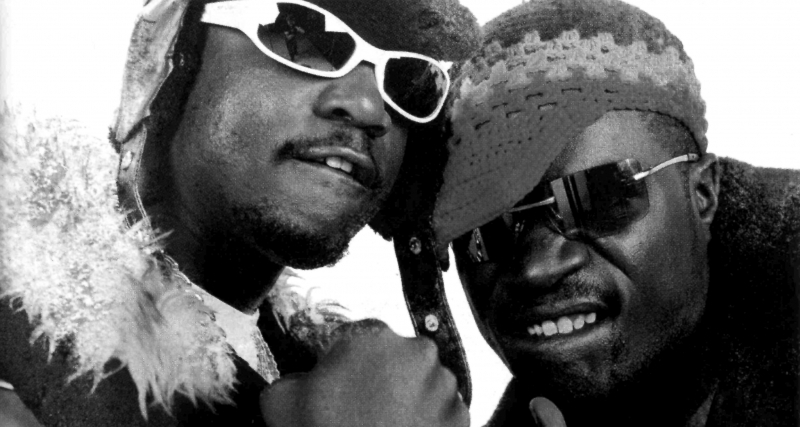 Urban Africa Club features a new track by one of the pioneers of African hip-hop:Awadi, the founder of Senegalese supergroup Positive Black Soul, who were the first to release an African hip-hop internationally. 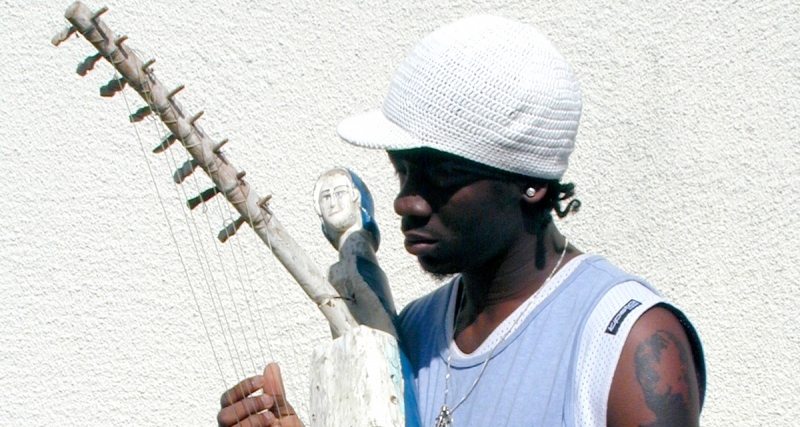 The African Diaspora with its often very conscious lyrics is represented by K’Naan, a hip-hop artist born in Mogadishu, Somalia, and now based in Canada. This takes us to East Africa. 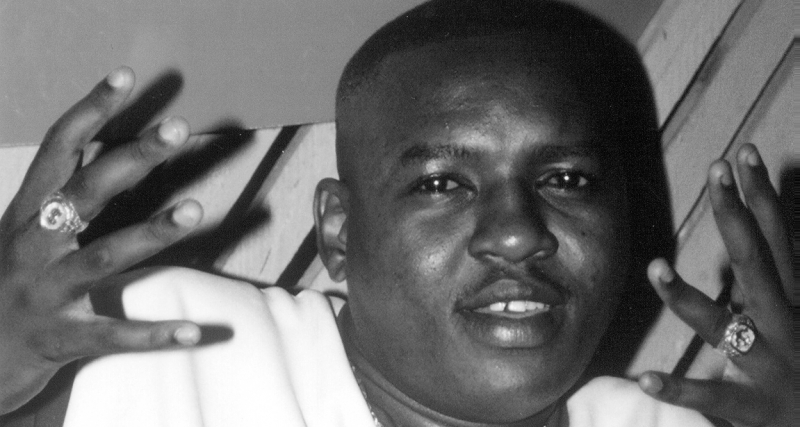 Dancehall is big in Kampala, Uganda, with one of the biggest stars being Peter Miles (‚One Time‘). 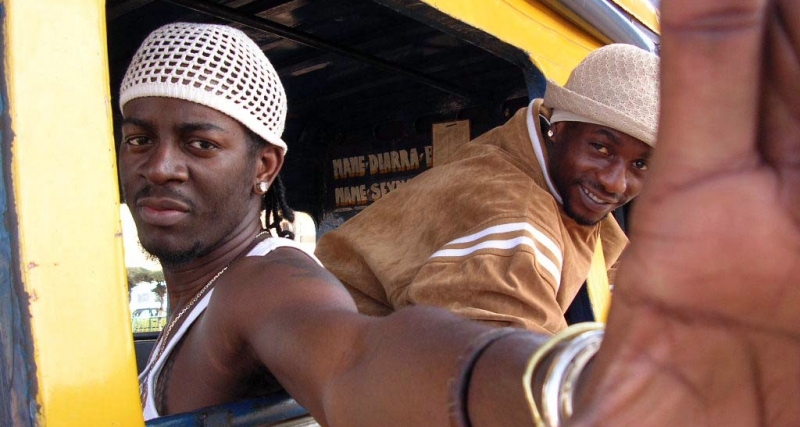 Neighbouring Dar es Salaam, Tanzania, has developed its own hip-hop blend called bongo flava. 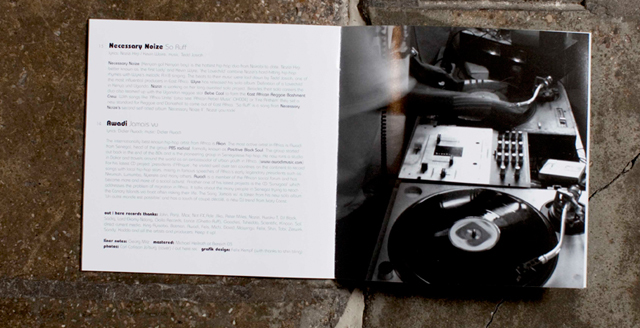 It is featured on this compilation with a track by Professor Jay that has dominated the airwaves in East Africa in 2005 and Mangwea with another all-time bongo flava hit, ‚Mikasi‘. 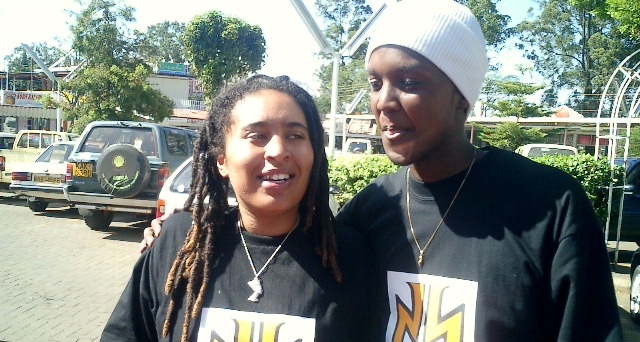 The two supergroups of Kenya are Necessary Noize, a duo made up of Wyre and East Africa’s ‚First Lady‘ Nazizi, and Gidigidimajimaji, featured with the kwaito-flavoured club track ‚Atoti pt 2‘. 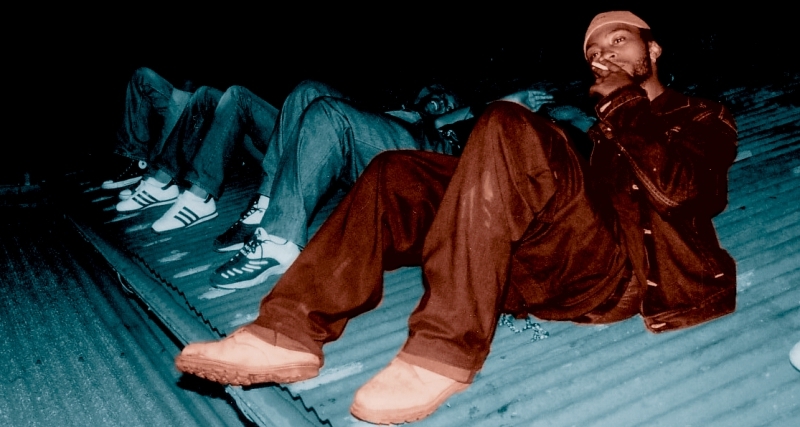 Kwaito is the style of one the most influential region in Africa at the moment: South Africa. The scene is represented here by the opening track ‚Bhambatha’with its rough lyrics by Zola from the townships of Johannesburg. 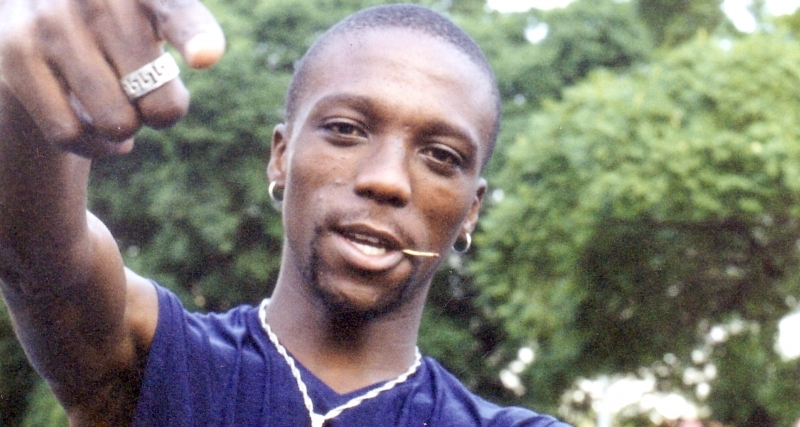 Kwaito has been spreading far into East Africa and all throughout southern Africa. South Africa’s music business is expanding and consolidating itself and becoming an important regional player (the main pan-African music channels Channel O and MTV Base Africa both have their head offices in South Africa) and stepping stone in introducing artists to the international market. 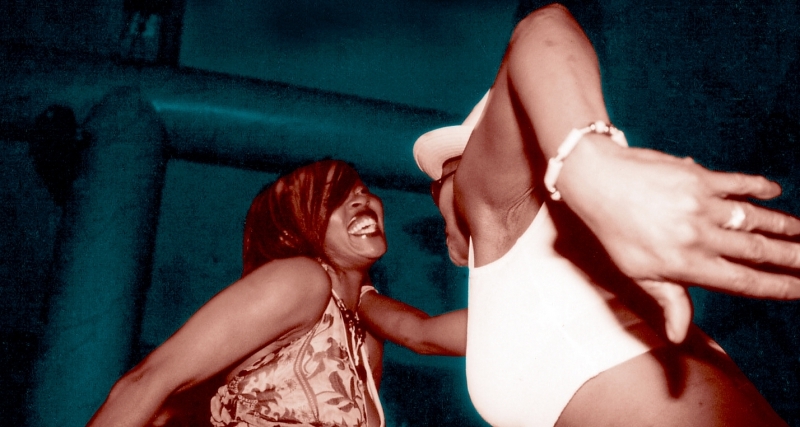 So listen up and get into the vibe: Africa is ready to represent! 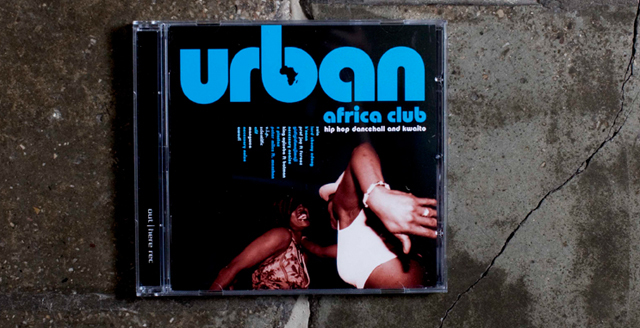 Urban Africa Club – Hiphop, Dancehall & Kwaito by V.A.